I really love my job. One of the most rewarding parts of my work is helping clients show their communities and stakeholders that they’ve made good use of their funding by providing a positive return on investment. As many of you know, our philosophy at Destination Analysts is to always provide our clients with the most conservative, bullet-proof, state-of-the-art methodologies to measure their marketing programs’ return on investment (ROI). This approach comes from the many years we spent developing such research techniques for the San Francisco CVB. Years of presenting ROI estimates to skeptical boards of directors and politicians taught us some very important lessons. As a result, we carefully build our economic impact models, and whenever assumptions are made, we take the most conservative path possible. We recently had the chance to apply this way of thinking and conduct some very interesting advertising effectiveness research for our award-winning friends at the Charlottesville Albemarle Convention & Visitors Bureau (CACVB). If you’re not familiar with this organization’s work, I’d strongly suggest looking at their ideas and practices. 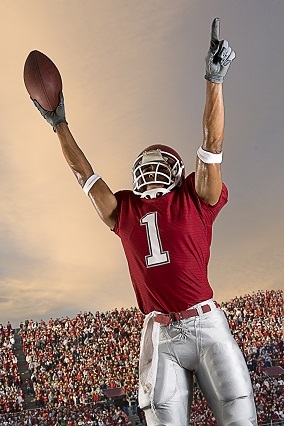 They’re simply an outstanding team of talented marketers, and they’ve hit a home run with their recent advertising campaign. If you’re interested in learning more about research measuring Charlottesville’s success, check out the press release they sent out yesterday. 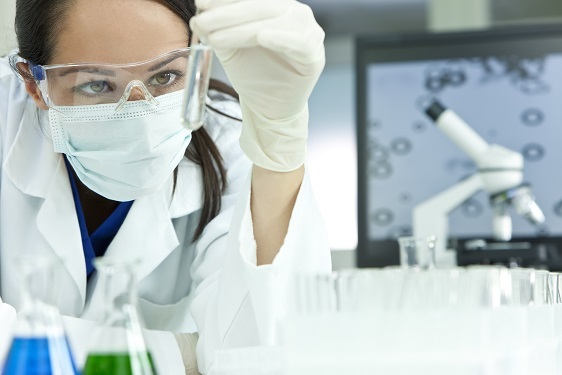 It’s well written and is a good model for how a DMO can showcase their results in an effective, easy-to-understand way. 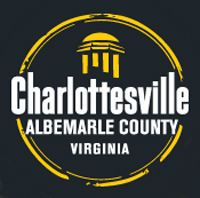 CHARLOTTESVILLE, VA–(Marketwired – December 10, 2014) – The Charlottesville Albemarle Convention and Visitors Bureau (CACVB) has announced the results of an advertising effectiveness study that shows its advertising and marketing in the Washington, DC metro area has produced significant economic impact to the Charlottesville-Albemarle area. 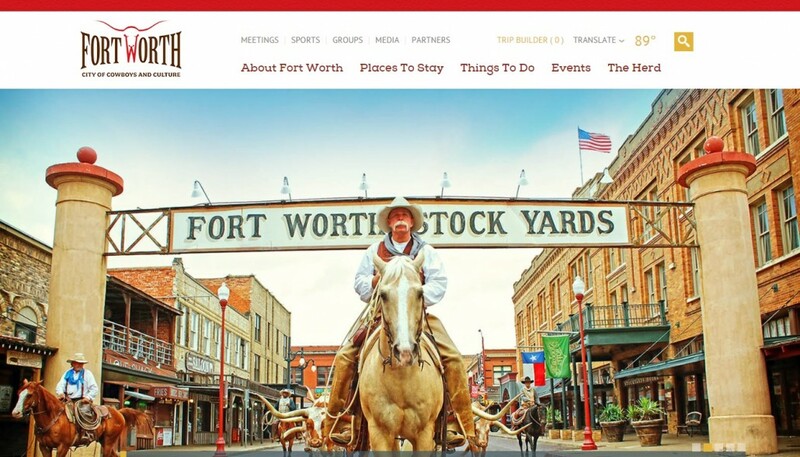 Destination Analysts, working with the CACVB and through its website management company, Simpleview, completed the “2013-2014 Advertising Effectiveness & ROI Study” to gauge the success of the organization’s recent marketing campaign. The study indicates that more than 23,600 incremental trips to the Charlottesville area were taken by Washington, DC metro area residents as a result of being exposed to one or more ads. These trips resulted in nearly $25 million being spent by visitors in our destination. As travel moves into the depths of the off-season, our industry is poised for a stronger than normal performance. 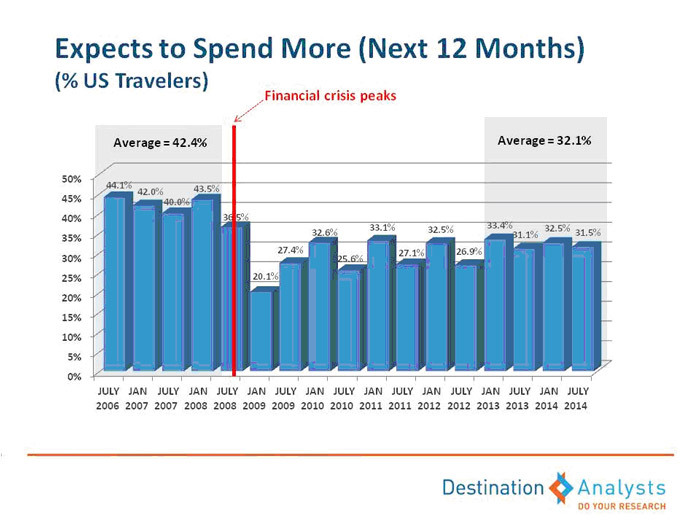 Conditions are ripe for increased travel volume and spending this winter. Driven by an improving labor market and sharply lower gasoline prices and the very significant bump this will provide to consumers’ pocketbooks, travelers will be hitting the roads. Airfares, however, are not moving in this positive direction, which will counter balance to a limited degree the positive gas price-fueled momentum. Destination marketers should be thrilled. Fatter wallets and lower gas prices are here (at least for now), which is excellent news for all of us working to lure leisure travelers and their dollars to our communities, attractions, parks and states. Why? When Americans travel for leisure, they mostly do it by car. Our biannual The State of the American TravelerTM Survey consistently shows that nearly 80 percent of leisure travel is done by car. 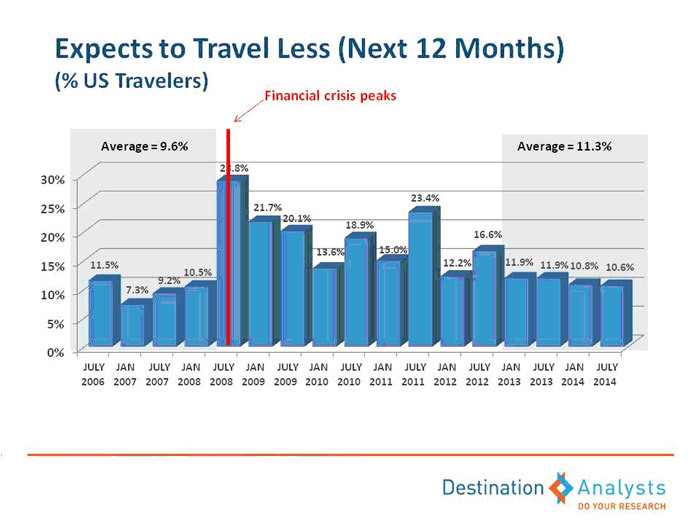 When gas prices rise we typically see expectations for future travel drop. Conversely, when gas prices are low, expectations for future travel tend to rise. It’s a solid, immutable relationship. The chart below shows recent changes in weekly U.S. retail gasoline prices (all grades in dollars per gallon). 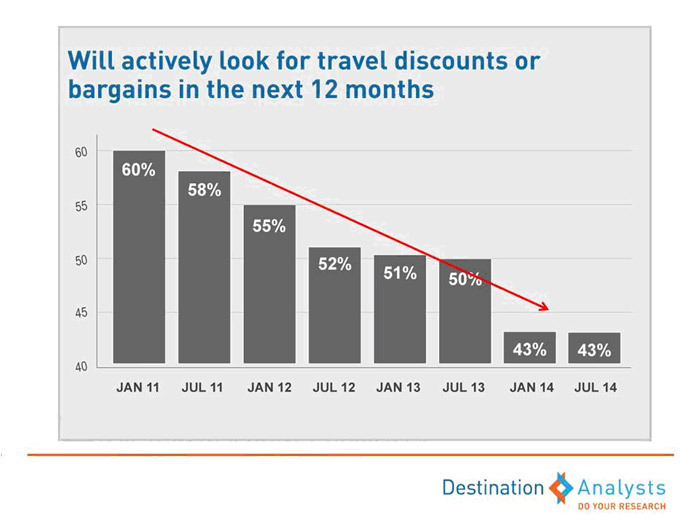 The positive direction is clear and the implications for travel are obvious. The average price we pay at the pump is down by nearly one dollar since June. The cost of gas dropped to a nationwide average of $2.82 a gallon from as high as $3.71 in June. This is a national average and in certain markets prices are even lower. As we move deeper into the off season, not only will travel by car be cheaper, travelers will feel wealthier. 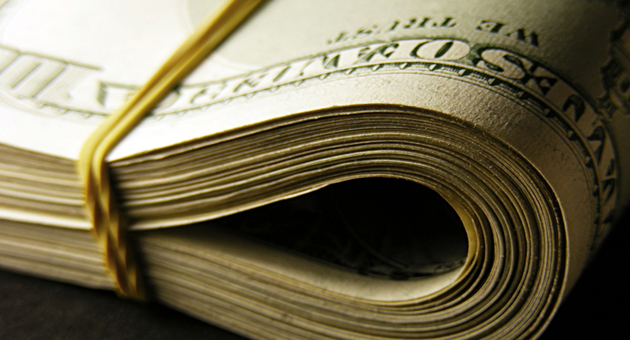 Economists talk of something called the Wealth Effect, referring to the tendency on the part of consumers to spend more when they feel wealthier or more financially secure. We’re likely to see this come into play in the next few months. Analysts suggest that the average American household will save nearly $1,100 a year if petroleum stays at these levels. A $1,100 average bump in disposable income is very significant and most of it will be spent on things like travel. The good news about gasoline prices presents itself to an enthusiastic traveling public already feeling fewer and fewer constraints on their ability to travel. 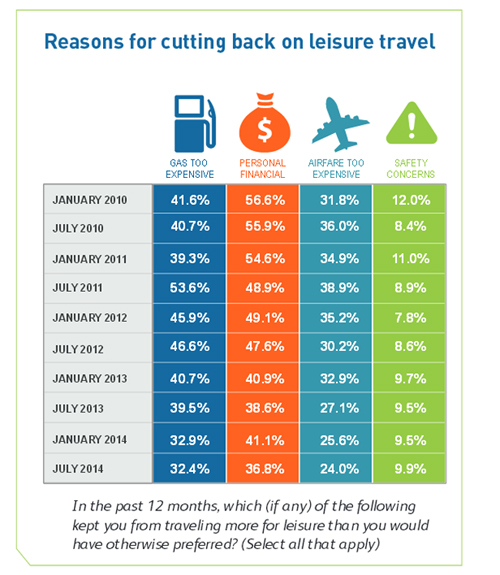 Our research shows that in recent years, fewer travelers are seeing gasoline prices and their personal financial situations causing them to cut back on their leisure travels. The table below (from last summer’s State of the American Traveler report) shows that even when gas prices peaked last summer the proportion of travelers who felt gasoline was keeping them from traveling was in steep decline. In July 2011, more than half (53.6%) of Americans said gas prices were keeping them off the roads, this metric reached a new 32.4 percent last July. We’ll be excited to see where this stands when we field the survey again in three weeks. 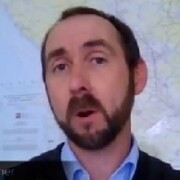 It will likely be much lower given the gas price trends we have discussed. 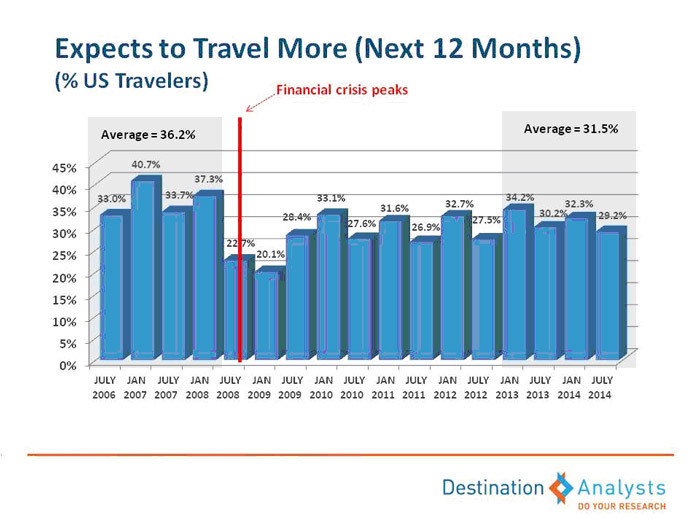 Further, a growing share of travelers report that concerns about their personal financial situations are also consistently improving. The table above shows that far fewer Americans now feel their financial situation is keeping them from traveling than just a couple of years ago. Add stronger labor market conditions and the aforementioned $1,100 gasoline price income bump to their pocketbooks, and conditions for improved travel industry results seem rock solid. As we move into the off season, we also see significant recent improvements in labor market conditions, which is key to consumer (traveler) confidence. The American economy added a massive 321,000 jobs last month, as the nationwide unemployment rate remained at 5.8 percent. This marks the most robust burst in job gains in several years, and comes alongside upward revisions of 44,000 more jobs added in September and October than previously estimated. Overall, it looks like 2014 will be the strongest year for hiring since 1999, with average monthly additions to the labor force of over 240,000 jobs. A slight downside to our bright outlook for the offseason is in air travel. Anyone who has recently traveled by air has seen the shift toward full planes and crowded boarding areas. Sadly, long gone are the days of comfort where we spread out and took the middle seat and didn’t share an arm rest. Unfortunately, long gone too are the days where travelers benefited from commodity price fluctuations like decreasing jet fuel prices. Competition is Good. Consolidation is Bad. This counter intuitive situation in the marketplace for air travel is powered by the slew of airline mergers in recent years, allowing these companies significant power in manipulating their capacity and prices. More market power by the airlines doesn’t work in the best interests of travelers–and fares paid by the two million daily American air travelers tell a striking story. Airfares have not fallen of late despite the downward fall in jet fuel prices that have accompanied those seen in gasoline. Over the past 12 months, jet fuel prices domestically have dropped about 11%, according to the International Air Transport Association. However, airfares have not responded to decreasing fuel costs, actually going up 0.2% this year. Looking at the somewhat longer term, average U.S. domestic airfares bottomed out over five years ago, and have been rising since. Airfare has steadily increased in recent years, growing 10.7 percent in the past five years, according to an Associated Press analysis. Travelers, however much they’ve lost through reduced competition in the air industry, are nothing if they aren’t resilient. Despite changes resulting in steadily increasing ticket prices, our research shows that the degree to which airfares are getting in the way of travel is stable and even slightly improving. 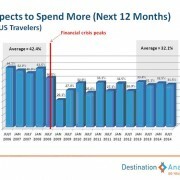 Since January 2010, the proportion of American leisure travelers cutting back on travel due to high airfare has fallen slightly from 32 percent (in July 2011) to 24 percent last summer. It appears that travelers may have adjusted to the marketplace and worked expectations for higher airfares into our budgeting and travel decision making. Fortunately, too, for the destination marketing industry, fewer than 20 percent of ALL leisure trips are taken by air. 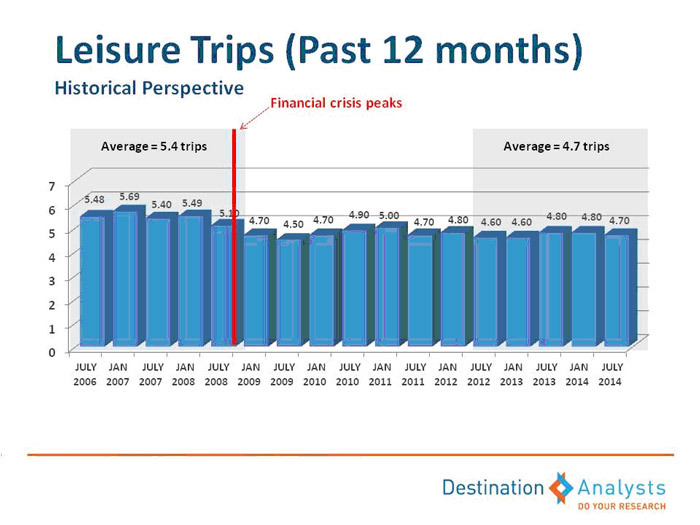 The outlook for leisure travel as we move into the new year is very positive. I’m excited to field our next The State of the American Traveler survey in a few weeks to test these waters and see if travelers are feeling the optimism that I expect. Readers can check back soon for the next The State of the American Traveler study or sign up here for the report that I’ll release in a mid January. 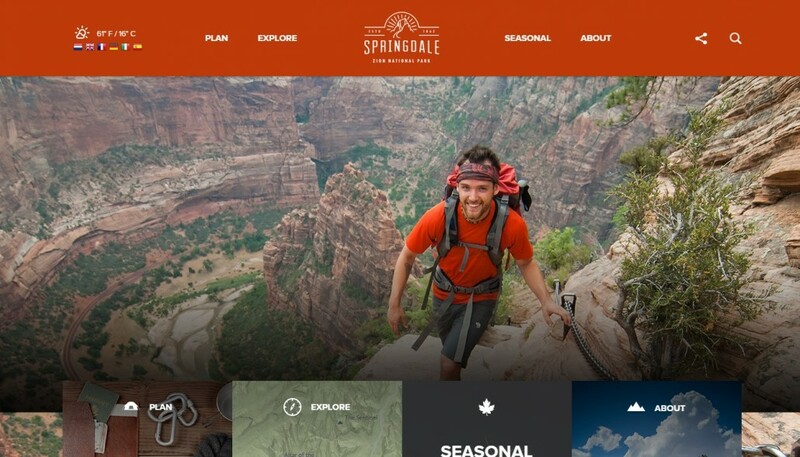 America’s National Parks are indeed our country’s greatest idea, but they face a serious challenge in attracting a new generation of digitally-oriented visitors. Attracting a more youthful audience is both a challenge and a great opportunity for the National Park Service. 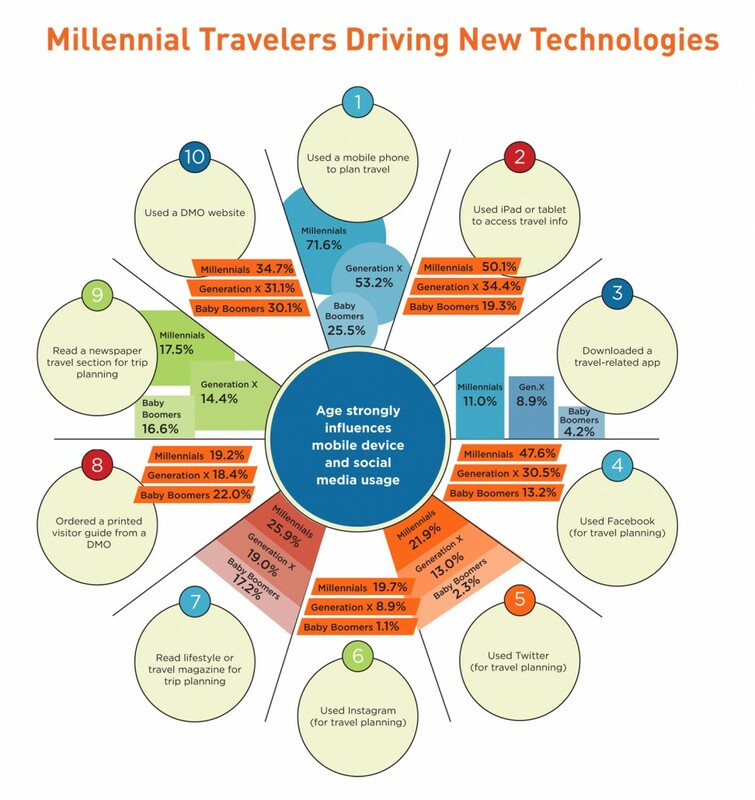 When it comes to travel, the millennial generation (those born between roughly between 1980 and the mid 2000s) is called the “Generation of Yes” by our team due to their extraordinary interest in visiting all types of travel destinations and unbridled enthusiasm for living of life full of diverse travel experiences. However they may pay lip-service to the importance of adding natural experiences to their travel resume. Many Millennials are still uncomfortable with the disconnection from their networks they associate with outdoor experiences. They also hold a strong general preference for big city travel experiences over rural ones in nature. Our founder, David Bratton, spoke yesterday to a group of National Parks decision makers and stakeholders at an event held at the U.S. Department of Interior in Washington, DC. 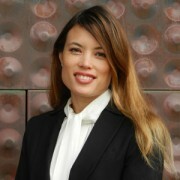 Bratton encouraged the audience to aggressively market its assets in order to elevate awareness among younger Americans. He discussed the importance of positioning the park experience in line with the travel experiences most desired by the young generation (bucket list fulfillment, bragging rights, high energy excitement and self-improvement). A livestream recording of the event can be seen here. Nature is Important. Being Disconnected is Scary. The State of the American Traveler sheds further light on this phenomenon. 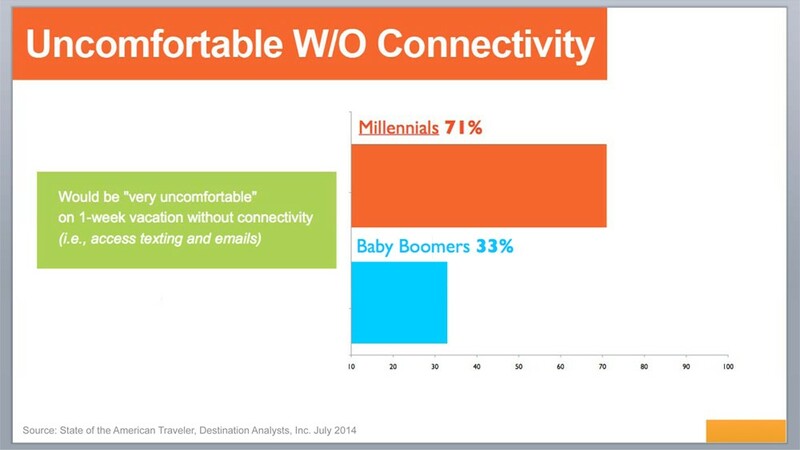 When asked if they were deprived of the ability to text and check email for one week while on vacation, fully 71 percent of Millennials say they would feel “Very uncomfortable.” By comparison, only one third of Baby Boomers felt similarly. Where the rubber really hits the road for the National Parks is with its competition. Bratton showed that the generation’s travel expectations are extremely high and the competitive set faced by destinations like parks is not only domestic, but worldwide. These younger Americans already travel more than their older counterparts, they show much high propensities to travel by plane (less by car) and are about twice as likely to take an international leisure trip. This is not good news for parks that historically have relied on the traditional road trip for many of its visitor arrivals. 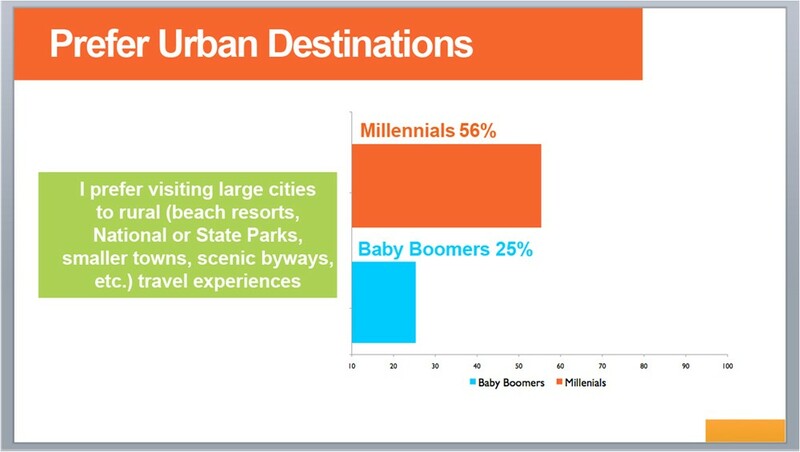 Additionally, the Millennial generation shows a general preference for the excitement of urban destinations over rural destinations. When asked in The State of the American Traveler Study if they generally prefer big city travel experiences to rural ones like National Parks, the majority agreed that they tend toward urban the experiences. The chart below illustrates this finding and highlights the competition faced by our parks. 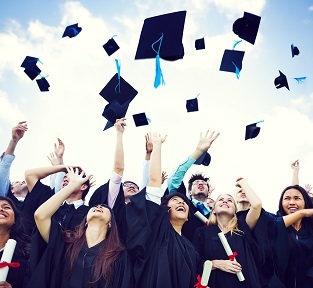 Stress Value: The Millennial generation has not yet reached the peak of its earnings potential. 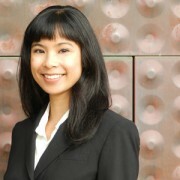 It also has not fully reached the life stage where its members enjoy the buying power benefits of dual income status. 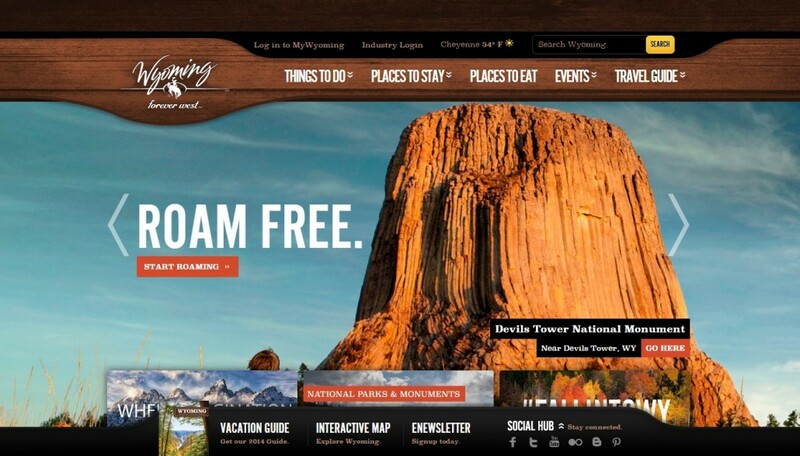 Highlighting the value proposition of visiting the National Parks is clearly a winning strategy. Bratton’s full PowerPoint presentation can be downloaded here. Visit our friends at the National Parks Hospitality Association to learn more about efforts to market our National Parks.